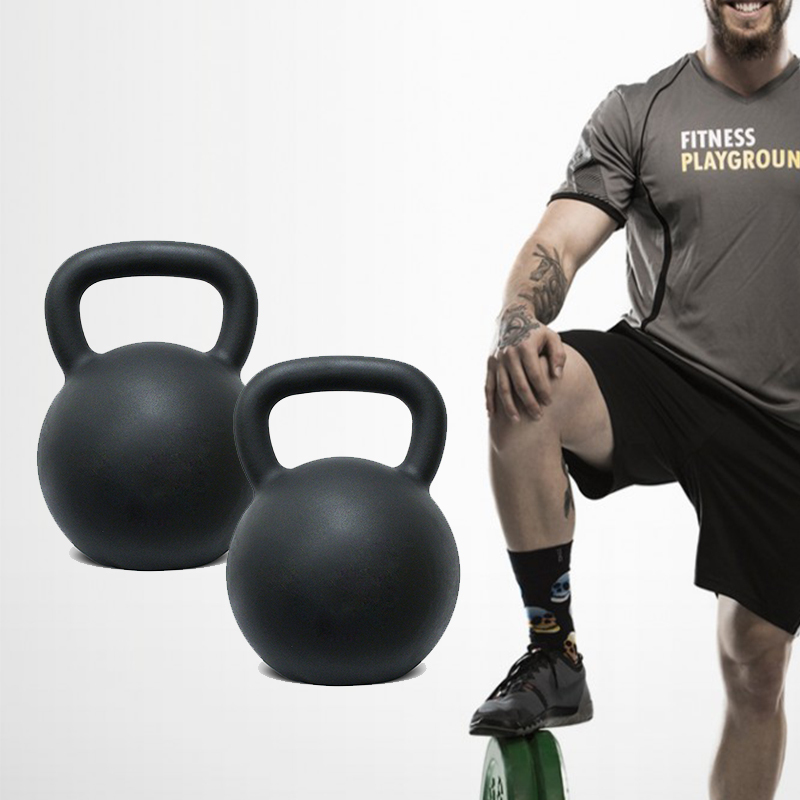 Our Black Powder Coated Kettlebell is made of one single piece of cast iron. It is solid, durable and strong. Sizes increase as the weights increase. The Cast Iron Kettlebell are coated with protective black powder, to keep the bell and handle from rusting and chipping. Anyway, it is strongly recommended that do not drop the Fitness Equipment Kettlebell from a height onto a hard surface. 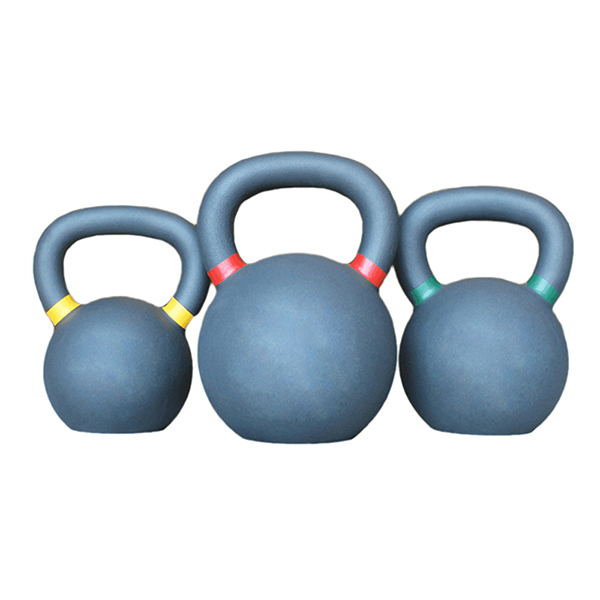 The advantage of Powder Coated Kettlebell is that the matte looking surface ensures excellent grip while use. Looking for ideal Color Coated Kettlebell Manufacturer & supplier ? We have a wide selection at great prices to help you get creative. All the Coated Finish Kettlebell are quality guaranteed. We are China Origin Factory of Scratch Prevent Kettlebell. If you have any question, please feel free to contact us.